MNHPC relies on the support of businesses and other organizations to help us carry out our mission. 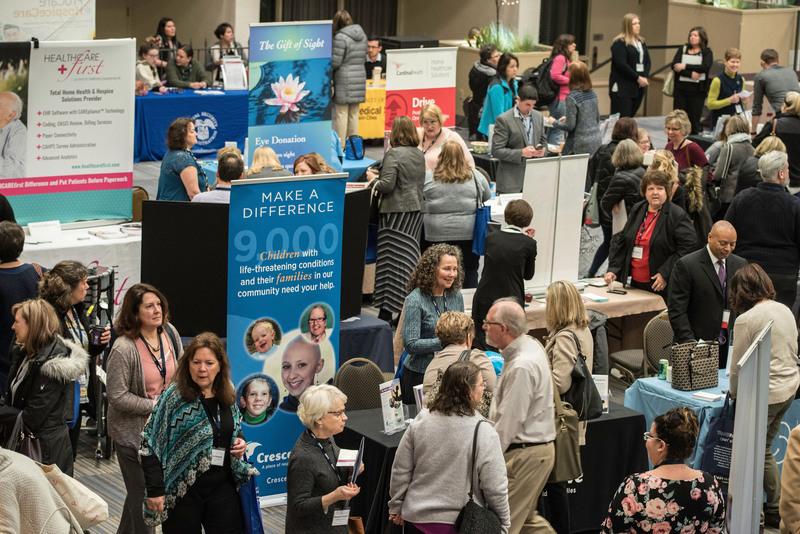 Business and organizational supporters enable us to produce the largest annual conference focused on end of life and serious illness in the region as well as to bring nationally renowned writes and leaders for special public events. Additionally, MNHPC is proud to collaborate with other organizations with similar missions to help improve quality of life for individuals in communities across the region. Please contact us to inquire about supporter or partnership opportunities. Click here for information about supporting or exhibiting at the MNHPC annual conference.